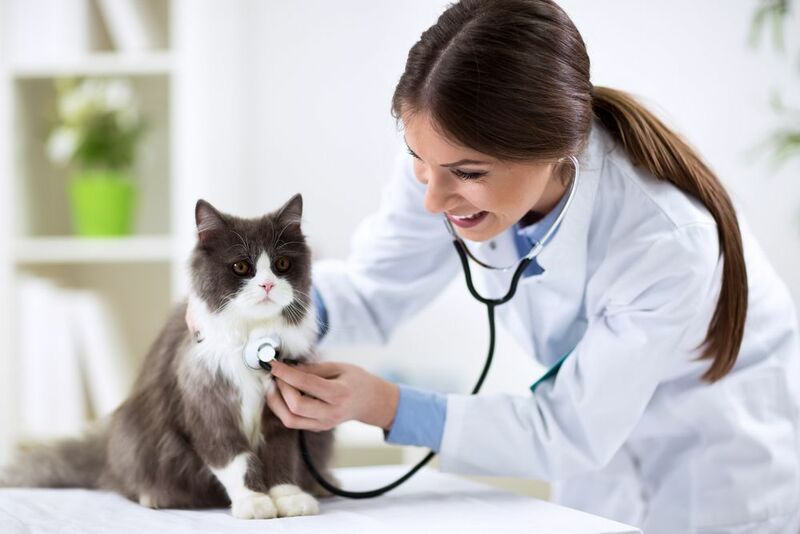 It is our mission to create a positive experience through veterinary medicine for our patients, clients, staff, and community. Our healthcare team strives to provide quality medical care in a safe, clean, respectful, and compassionate environment. Our staff is committed to excellent service and genuine concern for our client and their animals. It starts with CARE and ends with PRIDE. 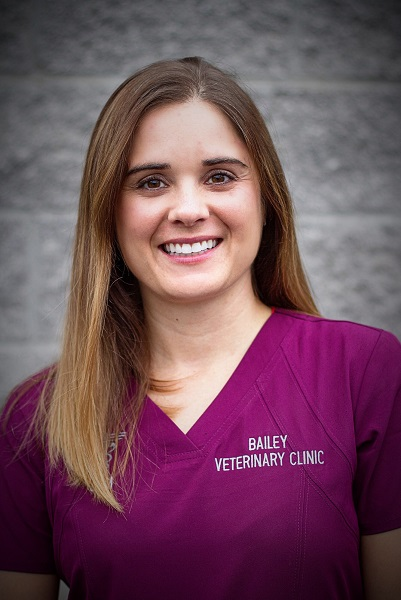 Welcome to Bailey Veterinary Clinic where we provide exceptional care for every patient, every time. 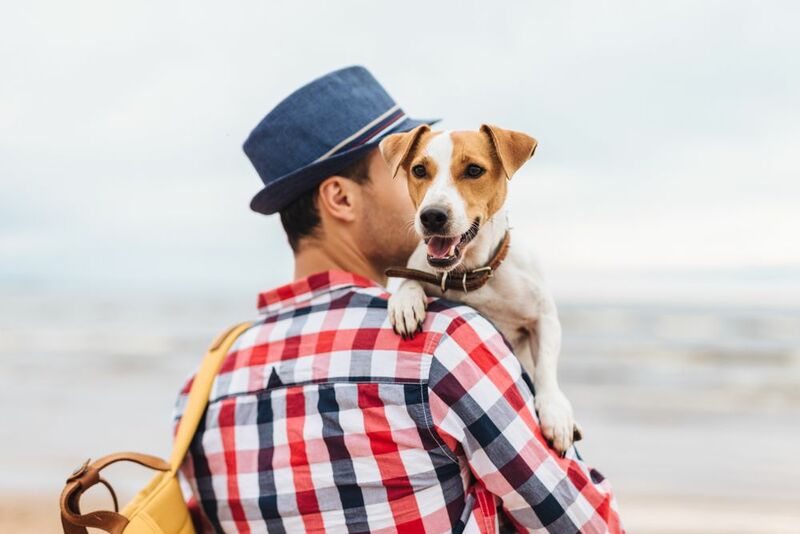 Our practice has multiple veterinarians to assist you with the needs of your precious companion animals and those of your large animal friends as well. 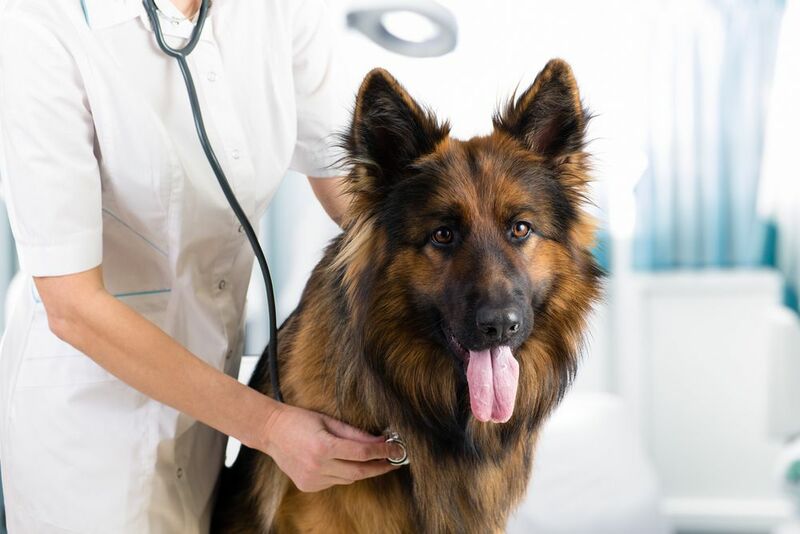 We are a full-service hospital that sees appointments, walk-ins, and emergencies and we constantly strive to provide the absolute best in veterinary medicine. 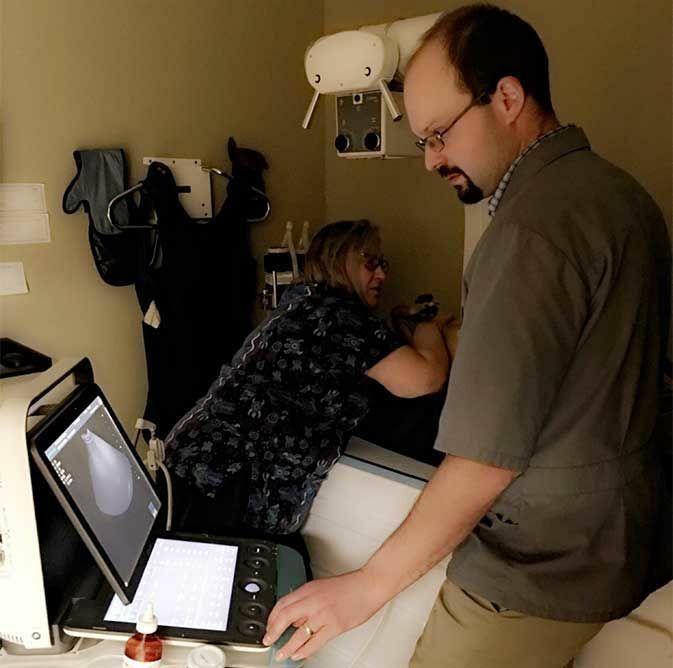 Our patients and clients are an important part of our amazing team and we can't wait to welcome you to the Bailey family! We provide service in a friendly, timely, and efficient way. All clients are special and deserve our undivided attention when they are with us. We are committed to the interests of our clients in particular and for the welfare of our community in general. 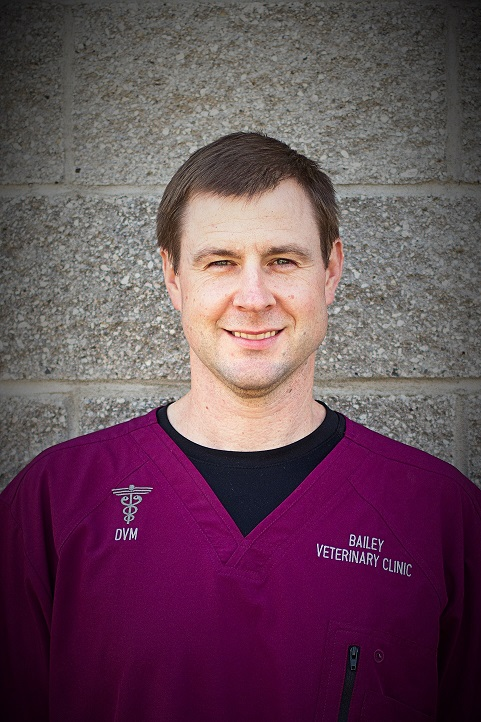 Dr. Barry graduated from Oregon State College of Veterinary Medicine in 2008. Barry and his wife Sara have a son named Cade and a daughter named McKinley. Sara is an elementary school teacher. The family enjoys the rural area, especially all of the outdoor activities. 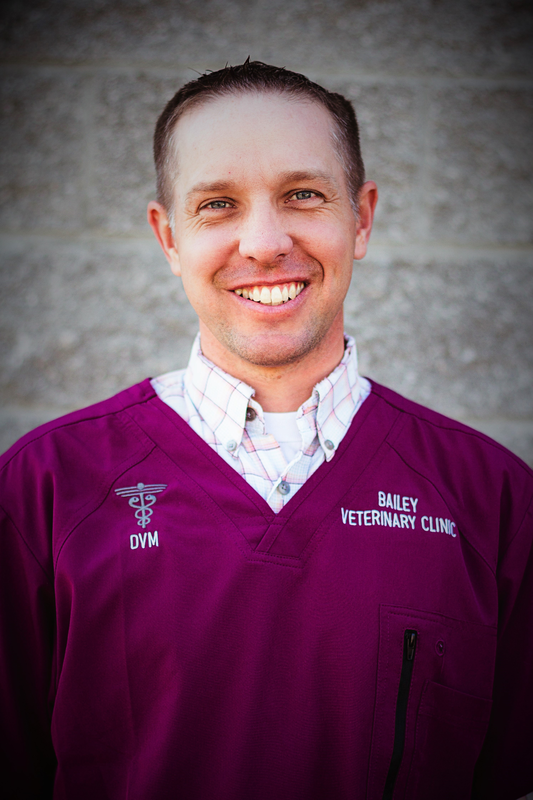 Dr. Barry loves the variety that a mixed animal practice provides every day. 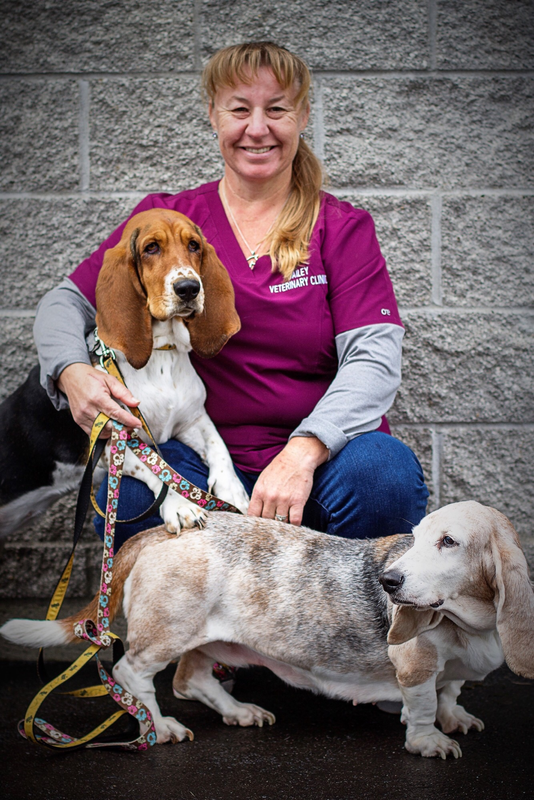 Dr. Jill has always had a love for animals and an interest in medicine. She graduated from UC Davis with an emphasis in equine medicine. Baileys welcomed her into the family back in 2007 and we haven't had a dull moment since. She always loves coming to work and keeps the clients and staff on their toes with her quick wit and positive personality. Dr. Paul wanted to be a veterinarian for as long as he can remember. He grew up bringing his animals to Baileys and started working here in high school as a member of our kennel crew staff. We were more than ecstatic to welcome Dr. Kyle into the Bailey family in May of 2013. 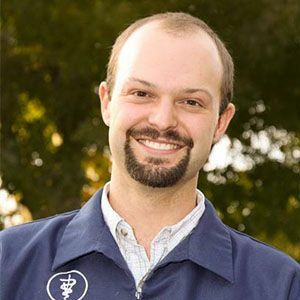 He graduated from Oregon State University College of Veterinary Medicine in 2008. 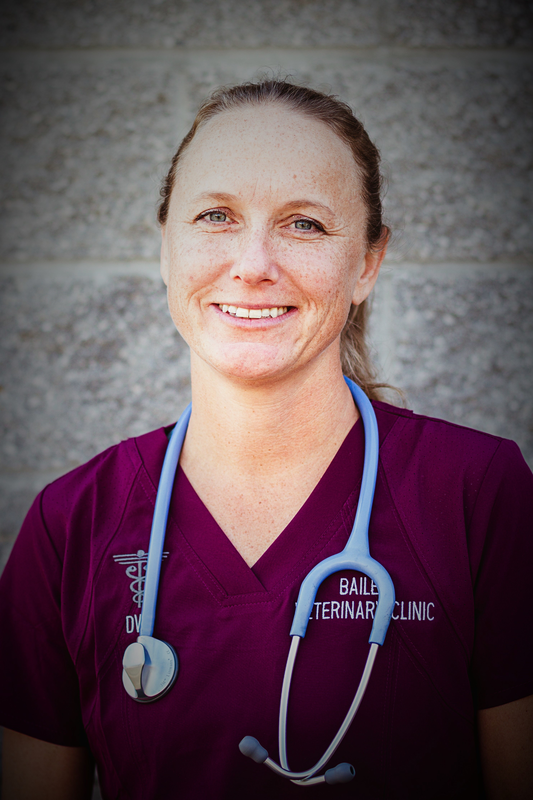 During the five years prior to Bailey's, he worked as a mixed animal practitioner in Hermiston, Or. 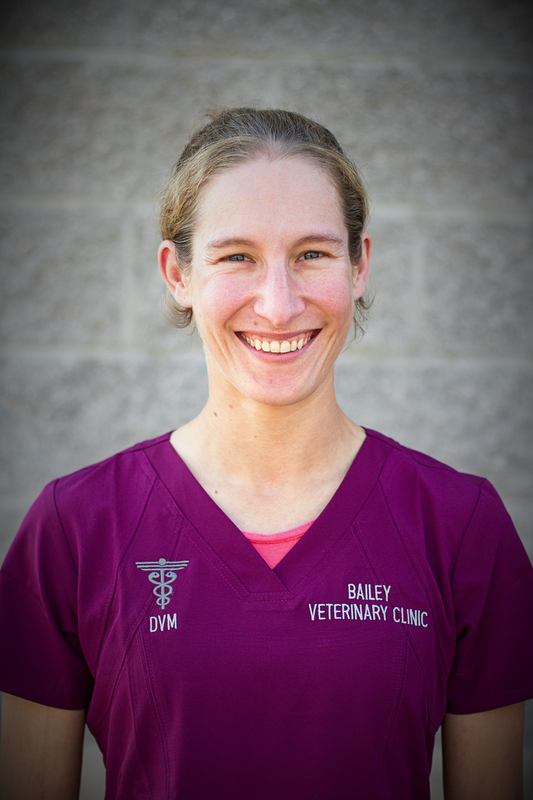 Dr.Erin joined the Bailey family in July of 2014 after graduating from Oregon State College of Veterinary Medicine. Erin was born and raised in Caldwell, Idaho. 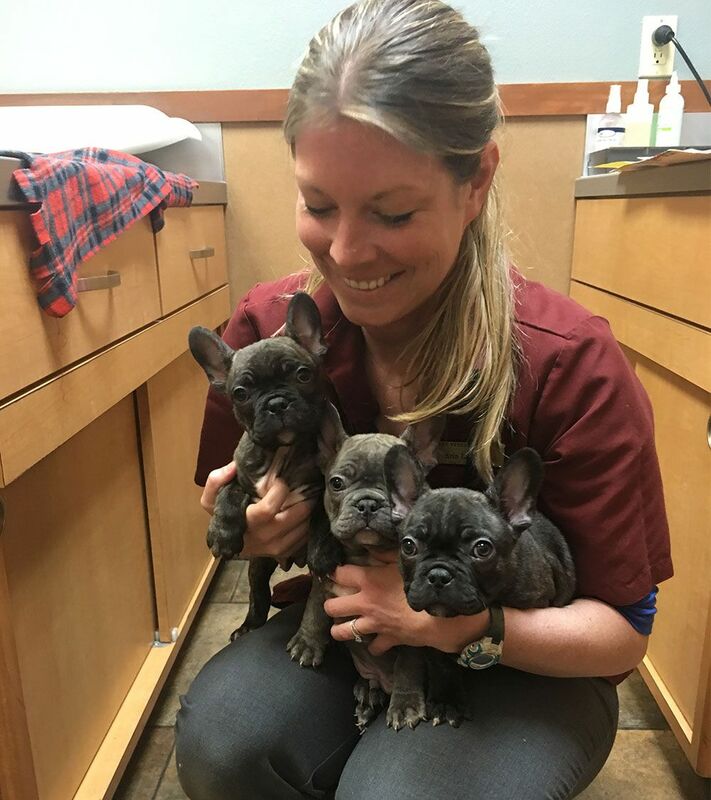 Her love of animals and veterinary medicine started when she was young and surrounded by lots of different critters. She attended veterinary school at Western University in California. She has always wanted to practice mixed animal medicine and is looking forward to every day being new and exciting. 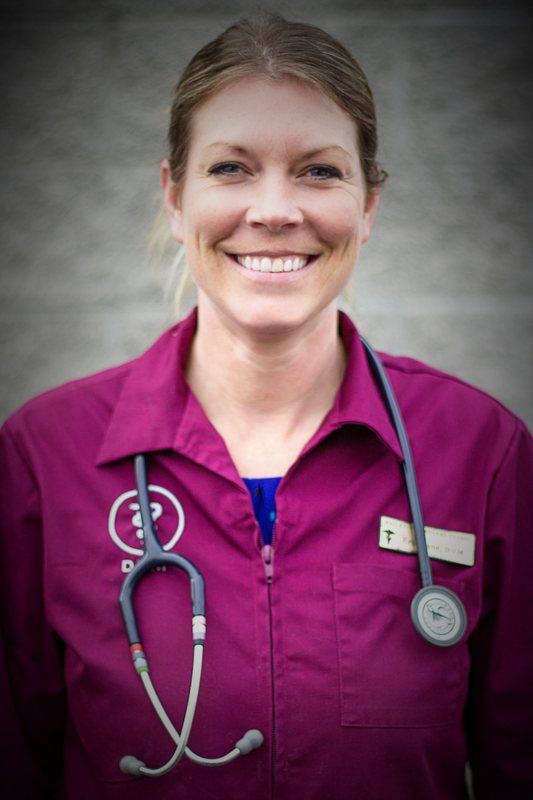 Dr. Megan joins us after seven years in mixed-animal practice in her hometown of Banks, OR. 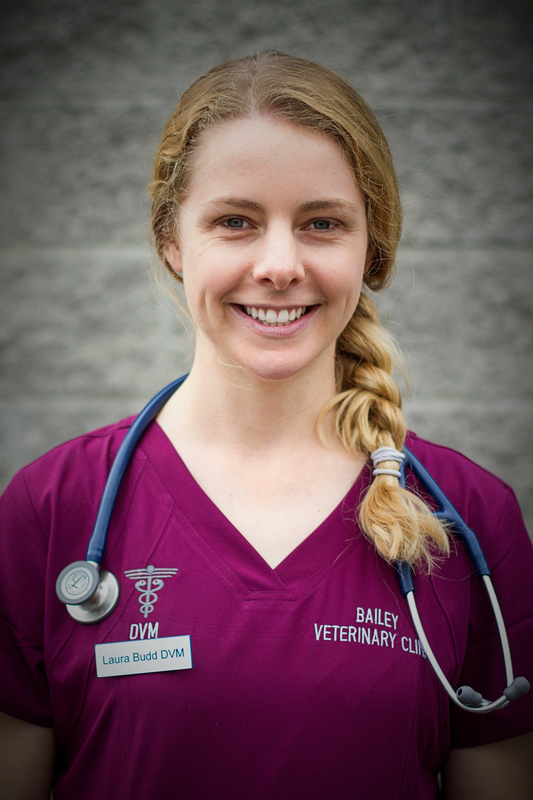 She is a 2010 graduate of the Oregon State University College of Veterinary Medicine.